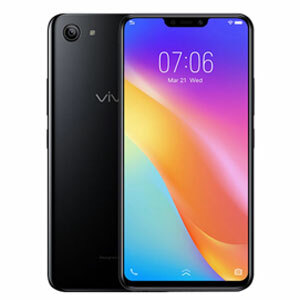 vivo Y81i's lowest price in Pakistan is 17,990. 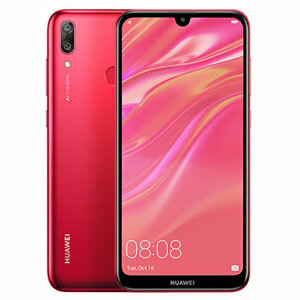 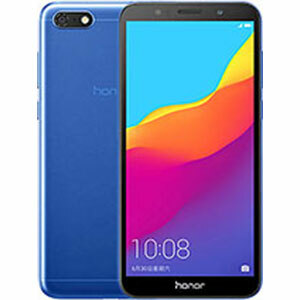 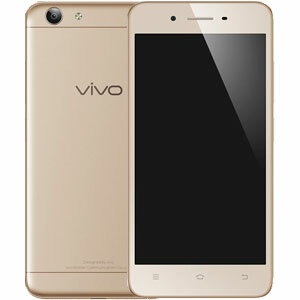 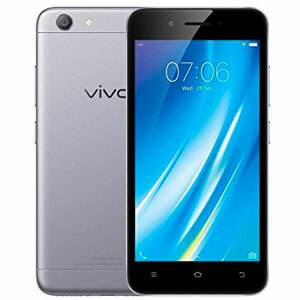 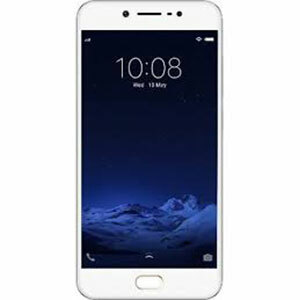 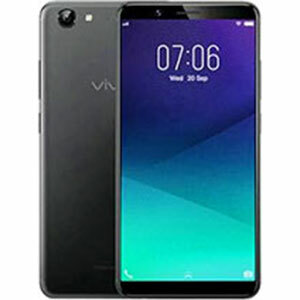 The online store Vmart offers the best price for this Vivo Mobile when compared among 2 sellers. 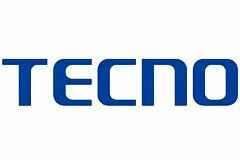 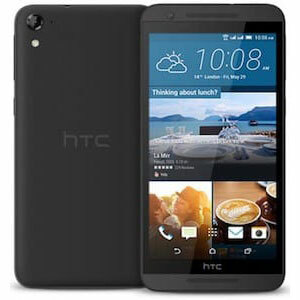 this phone will be a decent option in terms of smotthness, battery timing and over all look and feel. 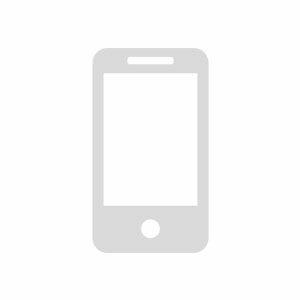 Got this for a week now, so far no problem.